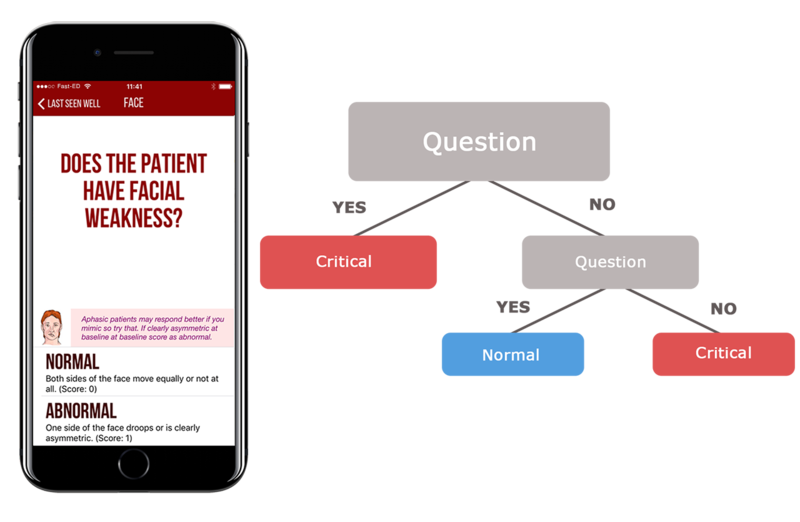 Fast-ED (Field Assessment Stroke Triage for Emergency Destination) scale, the scale used to calculate the severity of the stroke, is based on items of the National Institutes of Health Stroke Scale (NIHSS) with higher predictive value for Large Vessel Occlusion Stroke (LVOS): Facial Palsy (scored 0-1), Arm Weakness (0-2), Speech Changes (0-2), Eye Deviation (0-2), and Denial/Neglect (0-2). The scale was designed by Raul G. Nogueira, MD and tested in the STOPStroke cohort, a prospective study of patients who underwent CT angiography within the first 24 hours of stroke onset [Read the study here]. 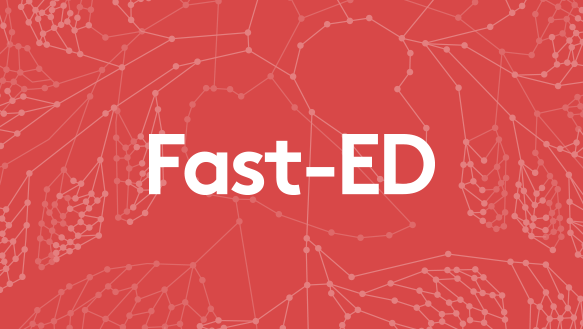 Fast-ED scale presents to the emergency practitioner a set of up to seven questions that result in a severity score. 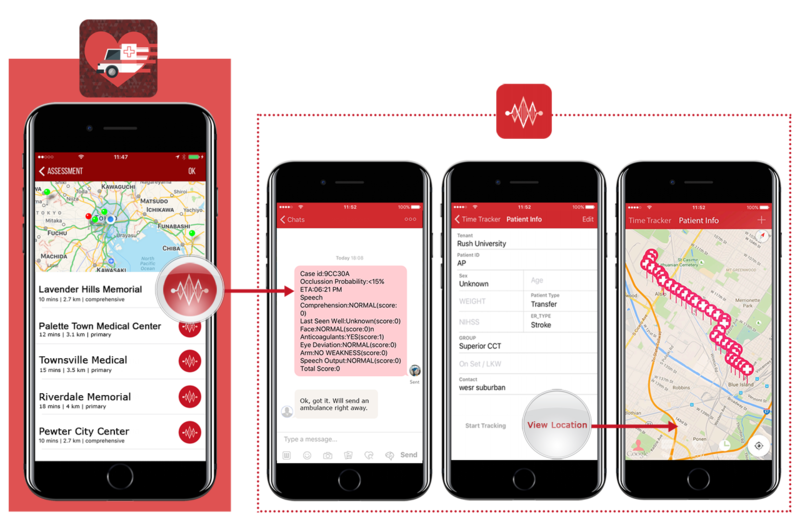 This score, combined with the patient location information and the distance to all nearby stroke centers, allows the Fast-ED app to recommend and guide the emergency practitioner to the best center to treat the patient. 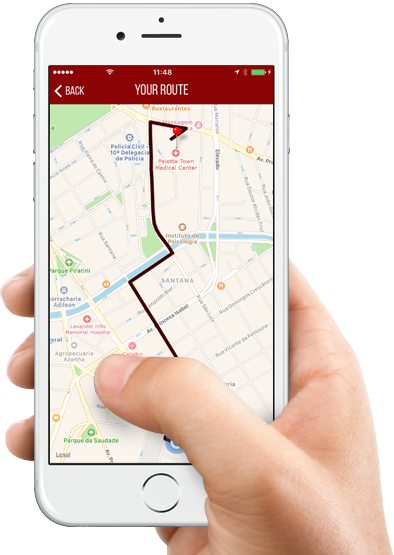 Visit Neurovascular Exchange website to see how the app works with the comprehensive training session.